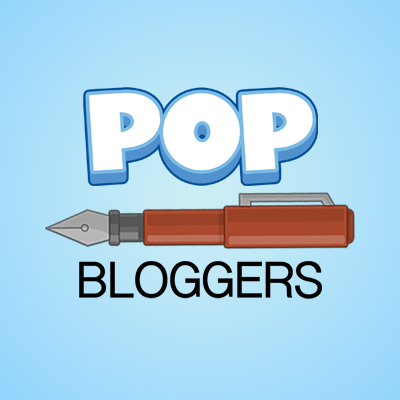 New Sites, Best Lands, Poptropolis History, Interviews, Raffle, & More! Here is all the other stuff going on on Twitter. There is a new Big Hero 6 ad (where you can earn a helpful follower and now in theaters), a rejected Black Flags Common Room idea, how to draw a planet from Galactic Hotdogs, early concept art for Monster Carnival Island, and another Popstorm. Too bad some of those Monster Carnival characters didn’t make it, they were awesome! Nothing else to say, really. Although, there is also a new Diary of a Wimpy Kid ad, for the upcoming “Long Haul” book. Will this turn into an island? Now, even though the Lands Public Preview is over, that doesn’t been all the fuss is over just yet! You have seen the best of the best lands in all the categories… but who will be the best of the best of the best? Find out by voting for your favorite on the Creators Blog! Polls are up until Monday and right now, Zany Crown is in the lead. Anyway, are you up for a history lesson? Wait, wait! Before you leave, just hear us out. 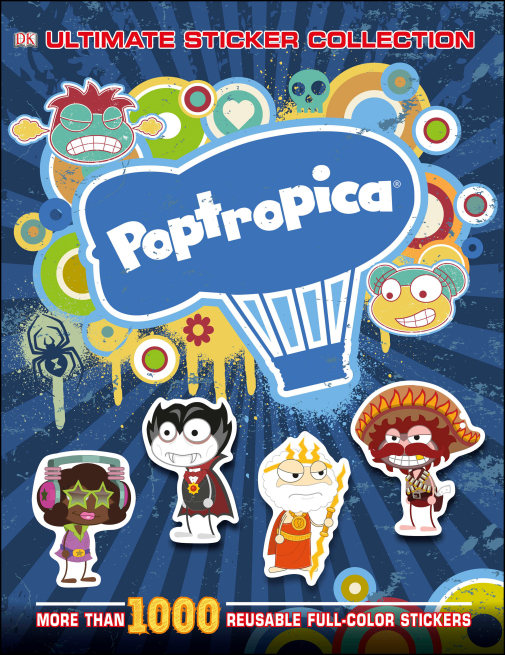 It can be pretty cool to look into Poptropica’s past… or should I say Poptropolis? Take a look at these very early sketches of what could have been Poptropica today! See? Not terribly boring at all! XD But who could this mysterious competitor be? Brave Tomato, from the PHB, thinks that it could have been Nicktropolis, which is now called NickClub. Well, it matches up. So now your interested in history, huh? Well, would a few interviews work for you? First up, Poptropica comic artist Kory Merrit was interviewed by L’idea Magazine, an online magazine. Among other things, he talked about Poptropica, so here are the main Poptropica questions. L’IDEA MAGAZINE: You are the illustrator of the comic strip Poptropica. How was this cooperation with Paul Gilligan started? KORY MERRITT: Poptropica is an online game. I’ve never played it, but knew of it due to it being popular with my elementary students. The Poptropica creators (author Jeff Kinney, author/editor Jess Brallier, etc.) had plans to bring Poptropica to other media. From what I understand, they were in touch with Universal editor John Glynn, who had seen my illustrations and recommended me. The Poptropica creators were actually already familiar with my stuff, since I have a story on Poptropica’s sister site, FunBrain. So after a trial stage in summer 2013, they officially picked me as the illustrator for the comic strip and the graphic novel. Paul was selected as the writer of the comic strip. He’s a cool guy, and I think his “Pooch Café” is one of the best modern newspaper comics. KORY MERRITT: As I said, it’s based on the online game. The main characters in the comic series are Oliver, his sister Mya, and a goofy kid named Jorge. Only Oliver and Jorge appear in the strip, but they all share the spotlight in the upcoming graphic novel. They end up in a world composed of strange islands, each with its own theme. I like the constantly-changing settings – one week I’m drawing werewolves, the next they’re on the moon. I haven’t worked on the comic strip for a while. It was originally supposed to last only 26 weeks, which Paul and I finished last spring, but I just heard last week that they are planning to order another 26 weeks in 2015, so it will continue into next year at least. L’IDEA MAGAZINE: You are illustrating a graphic novel for a famous author. Are you still keeping the details secret or are we ready for the revelation of this mysterious author? KORY MERRITT: Ah, that’s the Poptropica stuff. The famous author is Jeff Kinney, the Wimpy Kid himself – I think I’ve dropped that name a few times already. He created Poptropica and the characters from the Poptropica comics, along with author/editor Jess Brallier and some others. I’m presently drawing and coloring a 105-page graphic novel based on the Poptropica comic characters. It’s an original story from Jeff and Jess, and the script was written by Max Brallier, who has another illustrated series in the works. They’re really cool people. I’m lucky to be on board. I nearly geeked-out the first time I heard from Jeff, but luckily managed to keep it together (or at least that’s how I remember it). If you noticed, this interview confirms the Poptropica graphic novel, coming in 2015. To read the entire interview, click here. The same online magazine interviewed Paul Gilligan, Poptropica’s Comic Writer. Again, here are the Poptropica highlights. L’IDEA MAGAZINE: In June of this year you debuted with another comic strip,Poptropica. Could you tell us how it came about and what is the storyline? Nothing was really given away, but it’s still interesting to read. To read the entire interview, click here. 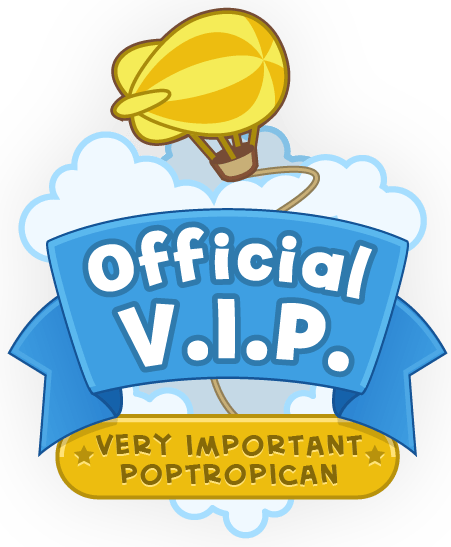 Also, PoptropiCon Episode 2, Spoiler Alert, will be released to everyone on November 13 (Thursday). *Spoiler Alert* Trust me when I say that you will not expect the ending. 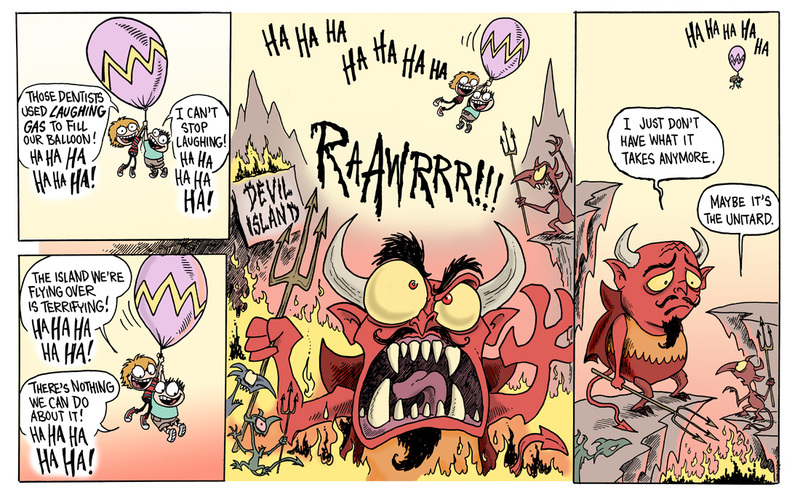 ← Updated Shrink Ray Island!